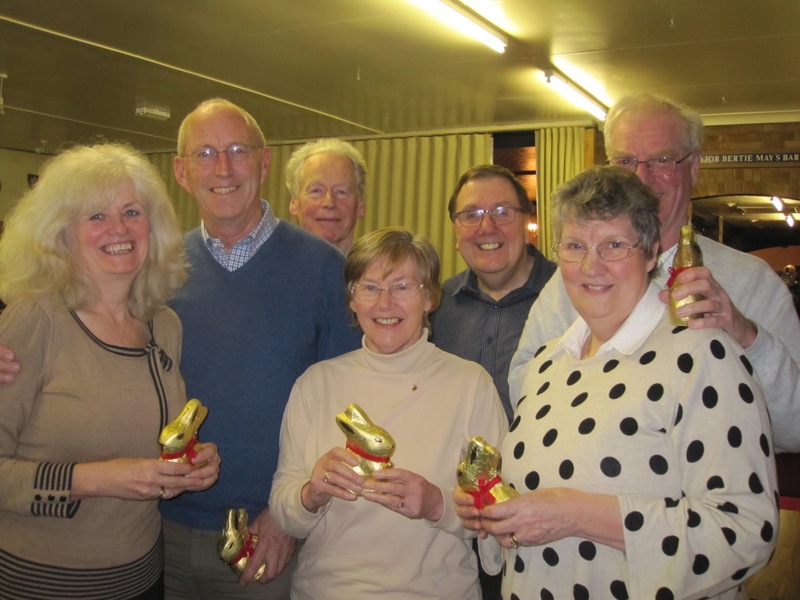 The Lions Leap Year Quiz held Friday (March 2nd) at the Royal British Legion Club (RBL) in Anstey Park provided a testing time for a wide range of teams from Alton, Four Marks and Holybourne. After an enjoyable but mind teasing trial with only a break for a very tasty curry, provided by Lion Atul Patel and his family, team ‘Lima’ were the victors. 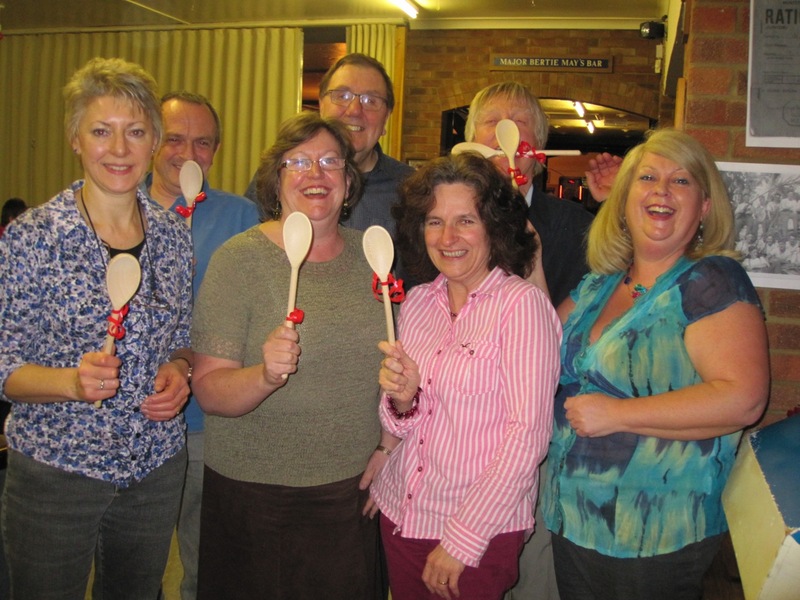 Second were ‘6 of the Best’ with the Wooden Spoons going to ‘The Dunces’ from Holybourne Theatre Group. The well is being built at Centre Gideon, an adult training facility in Koutiala, Mali and with whom Brian and Alton Lions have a long-standing supportive relationship.